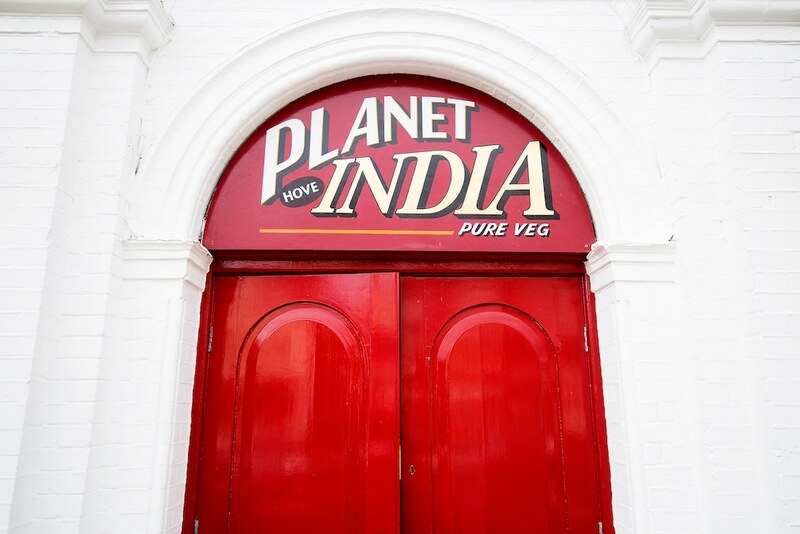 At Planet India Hove they know that Indian cuisine has long been a world leader in terms of vegetarian cuisine, so much so that they don’t really consider it as vegetarian food. 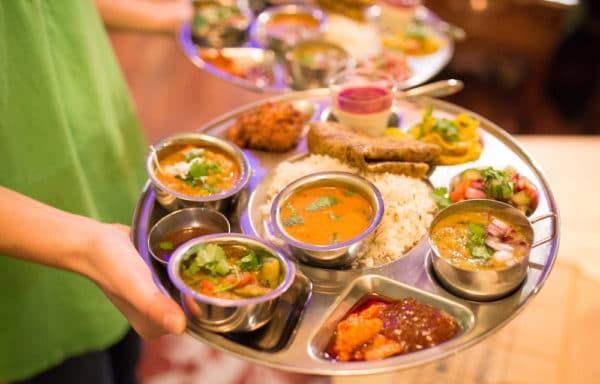 In India, many dishes do not contain meat and not consuming meat with every meal is normal and always has been. 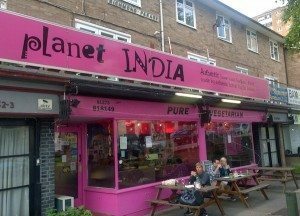 Planet India is a vegetarian restaurant in that it does not serve any meat dishes, but it is first and foremost a quality Indian restaurant. Their first restaurant in central Brighton has long been a favourite of locals and visitors alike, and the second in Hove has been building the same reputation in this area of the city. 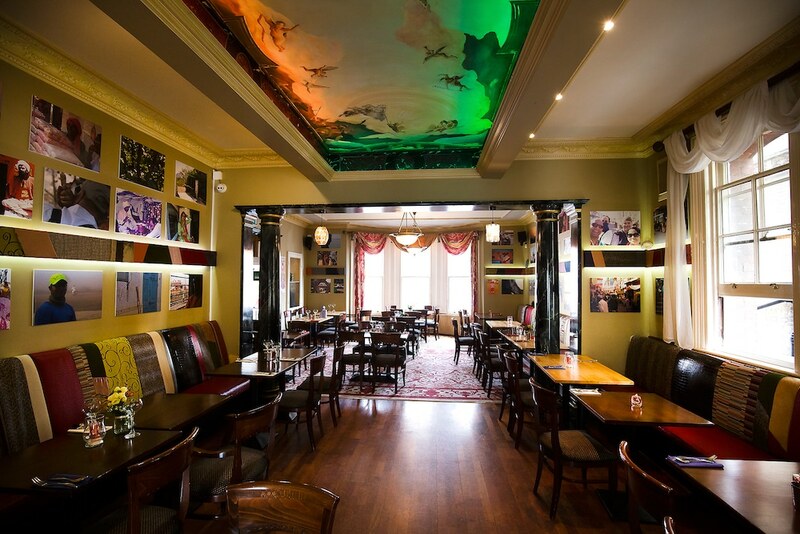 Housed in a grand building that used to house an Italian restaurant, it is a quirky and different space to walk into. This is all part of the charm that owner Nilesh and his wife have worked hard to create, and it really works. 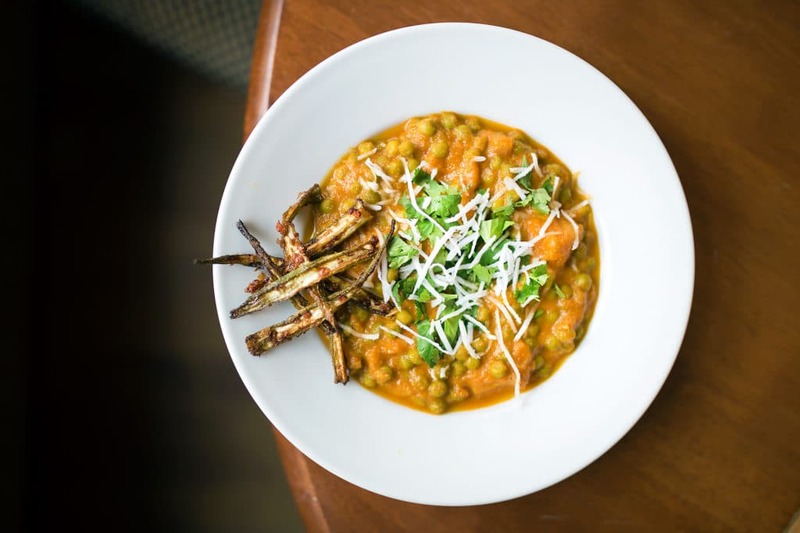 The menu at Planet India reads as a friendly trip across the Indian sub-continent with a strong Gujarati influence. 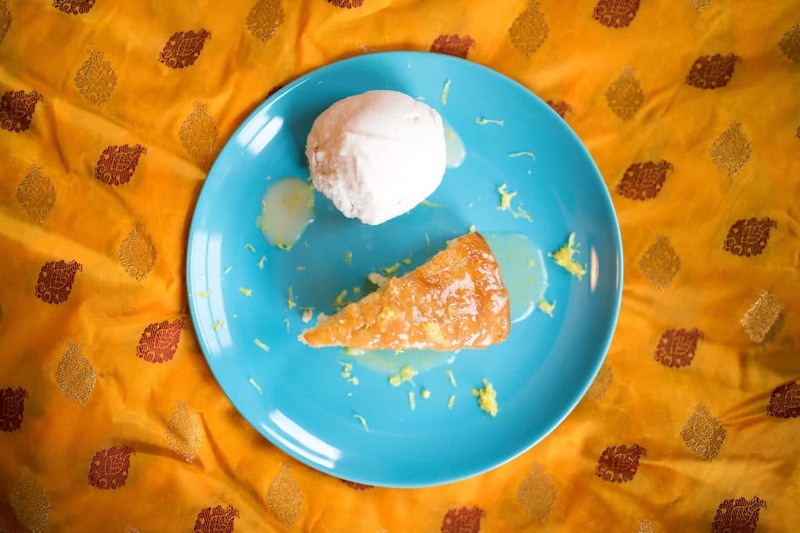 With the Hove restaurant, they have created a menu that is a little more centred around a restaurant feel with full dishes rather than sharing as with the original. Each of the main curries comes with a suggested side dish and cumin rice as standard. 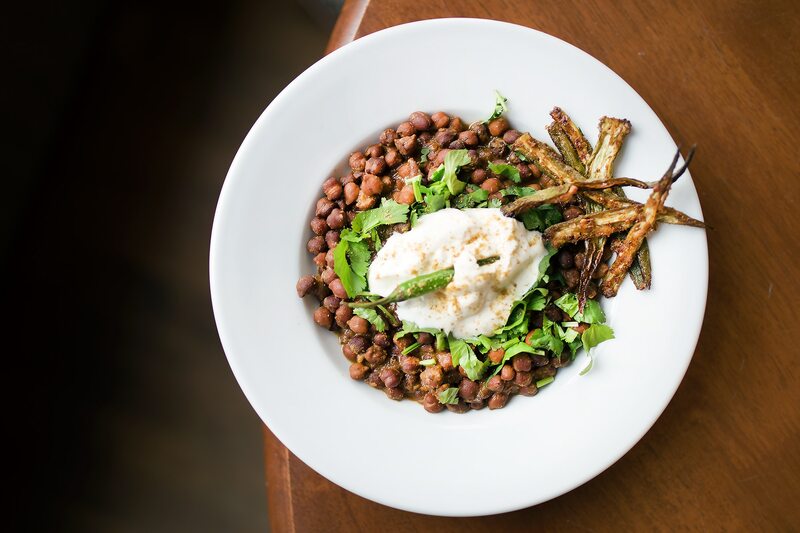 Being a vegetarian restaurant there is obviously no meat, but they are also happy to cater for gluten intolerances and other dietary requirements. All the sides and breads you would expect to see are present, plus some others that may be less familiar. 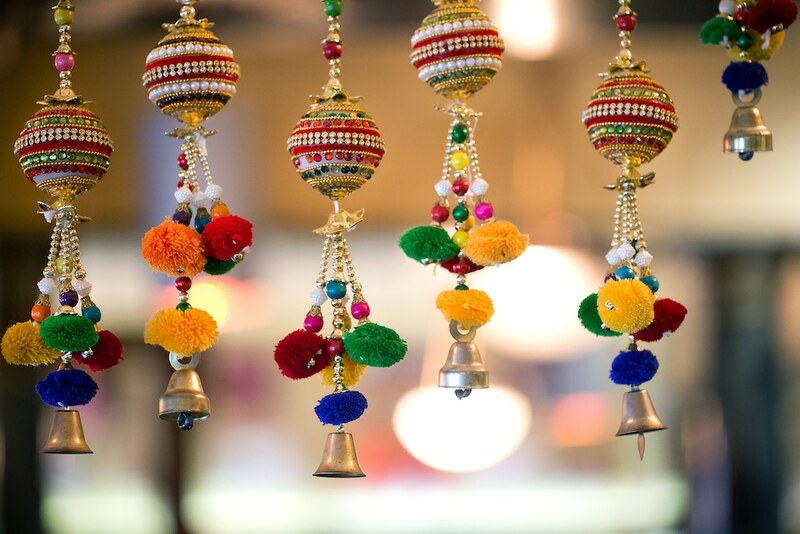 We are big fans of their starters and in particular the pani puri and dhai bhel puri which are a must try on any visit. Something that sets Planet India aside is its incredibly warm and welcoming feel. You have probably heard of casual dining, well this place is more like lounge dining with friends. Nilesh is often strolling around the restaurant barefoot and greets every customer like an old friend. The restaurant walls are adorned with family photos through the ages which really make for a wonderful environment to dine in. 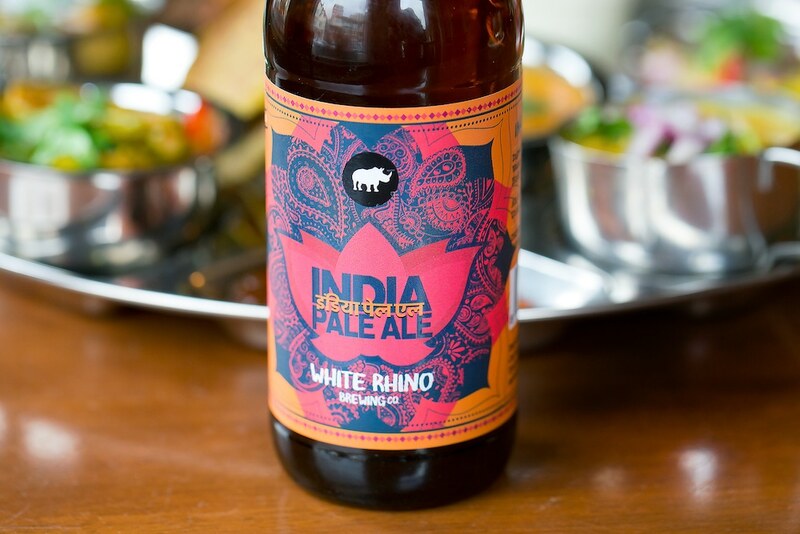 We love this about Planet India and are certain that you will too. Absolutely love this place, the food is great, plentiful and cheap, staff super friendly. The must have starter is bhel puri and whatever you have for main make sure you ad a side of the bhatura bread (like a savoury doughnut) which I’ve never had before but which I now cannot stop thinking about. 5 star food with a 5 star outlook on business. 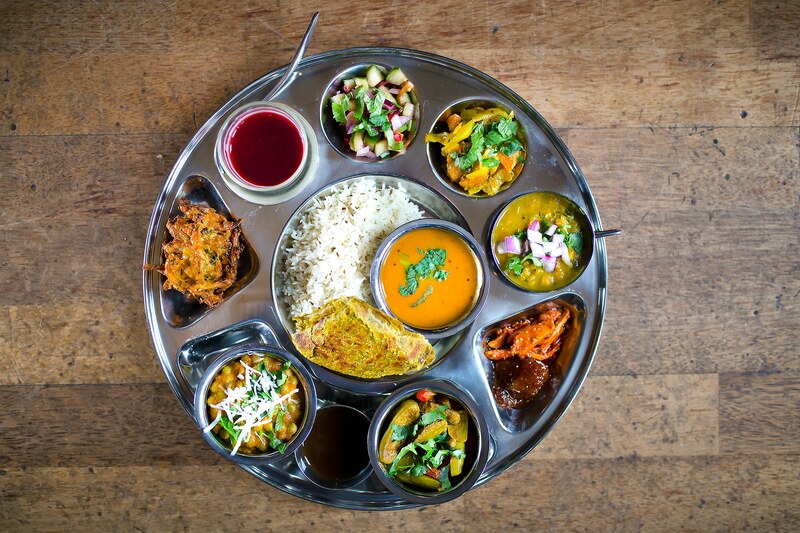 Possibly the most relaxed team in Hove, serving the most delicious Indian vegetarian food. 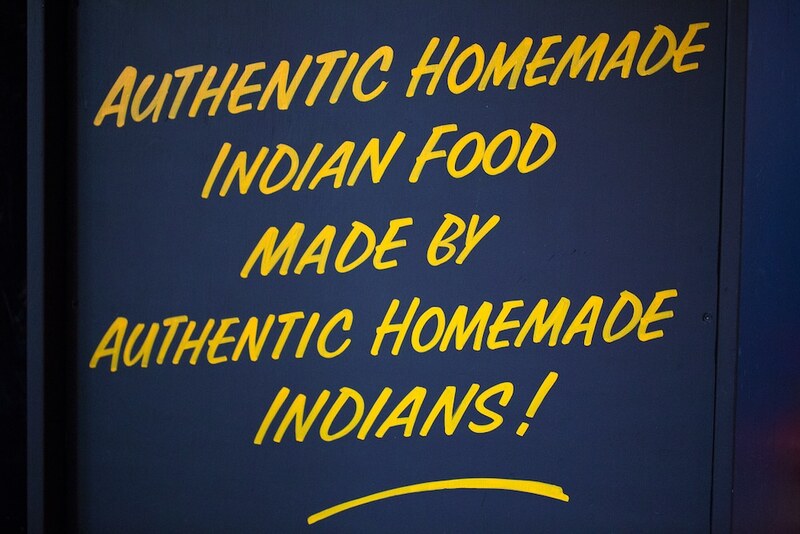 Dont expect innovative Indian here, just real Indian food from real Indian people where Indian people eat.